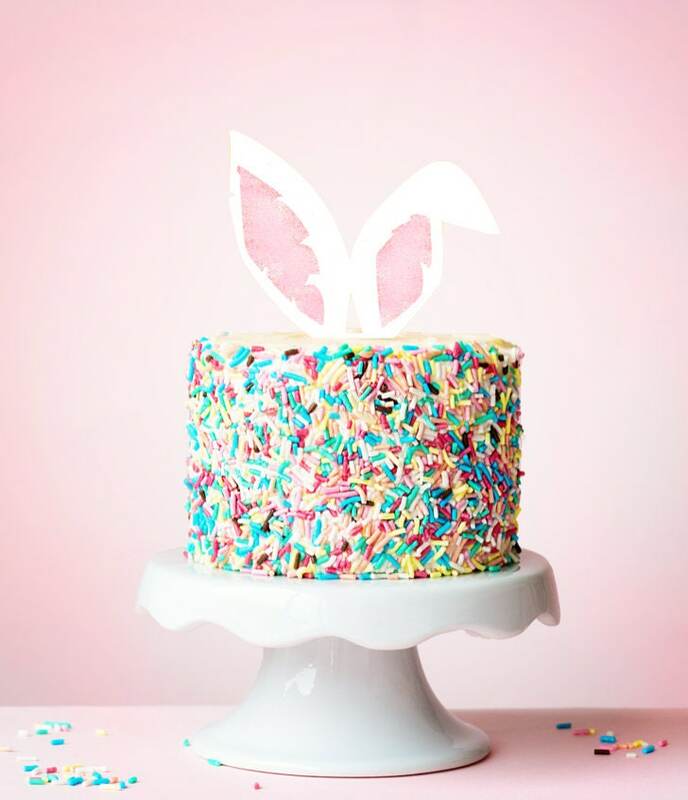 Size (Width x Height) 4"x3" 5"x3.8" 6"x4.6" 7"x5.3" 8"x6" 9"x6.9"
Perfect for Easter or a bunny-themed birthday, this topper is customized in your choice of size and color. 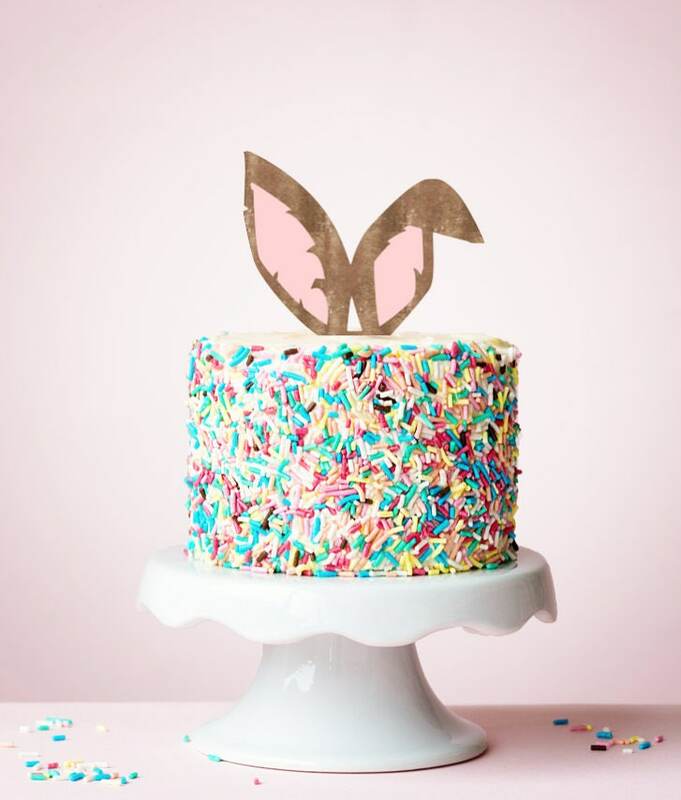 Each topper is made of heavy glitter and matte cardstock in your choice of colors, and backed with solid pink. This item is shipped Standard First Class 3-5 Day Mail, unless an upgrade is selected. Includes copyright material of Cricut and Meadowlark & Bluebird.